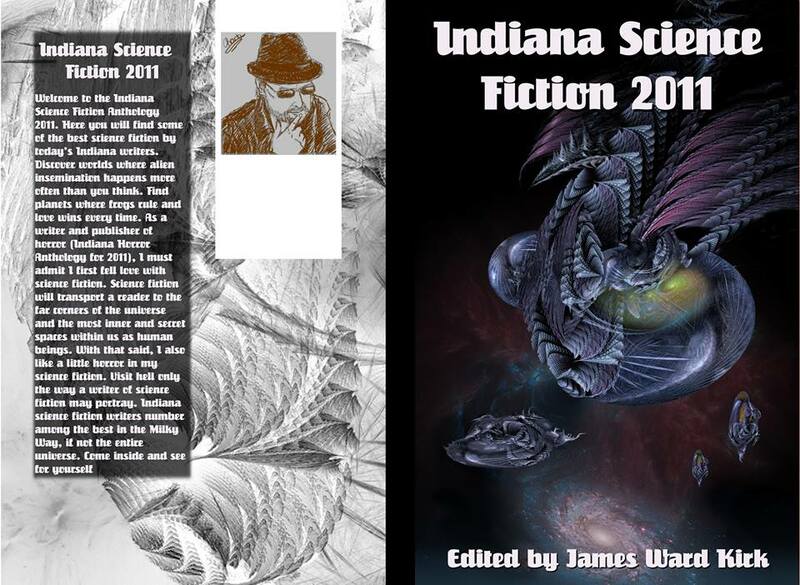 Indiana Science Fiction Anthology 2011 Edited by James W. Kirk. Includes Fade, a short story inspired by the song of the same title by Blue Angel, written by Cyndi Lauper and John Turi. Click for Amazon link! Stories by James S. Dorr, Paula D. Ashe, Marianne Halbert, Linda Sullivan, and more!